GERARDO SANDOVAL ART: PHASE-1 RANDOM Cover! 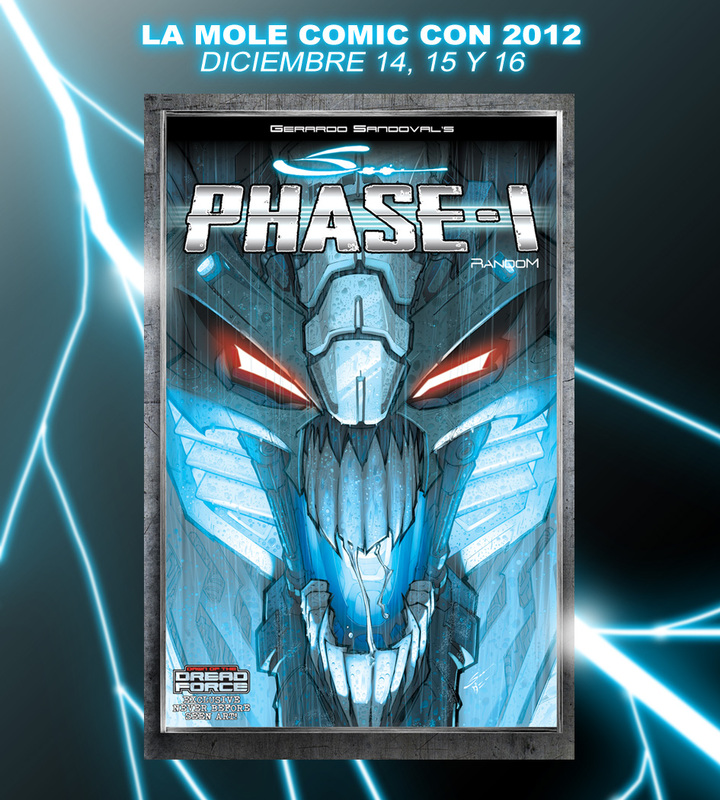 I present to all of you, the cover from the first of many sketchbooks that I will publish: PHASE-1 RANDOM The book will be launch in LA MOLE COMIC CON 2012 México. More info about prices and book's contents shortly.